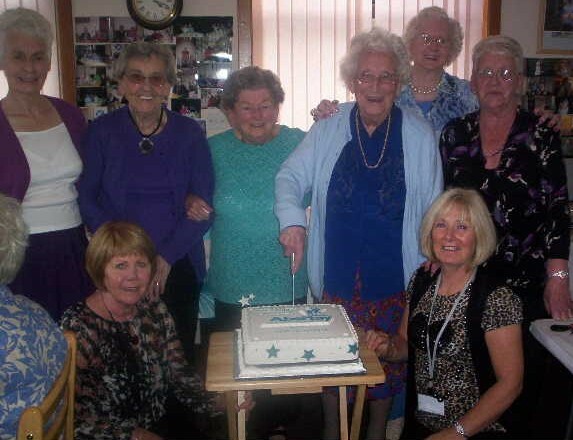 Happy Birthday Paton’s Lane Sheltered Housing! 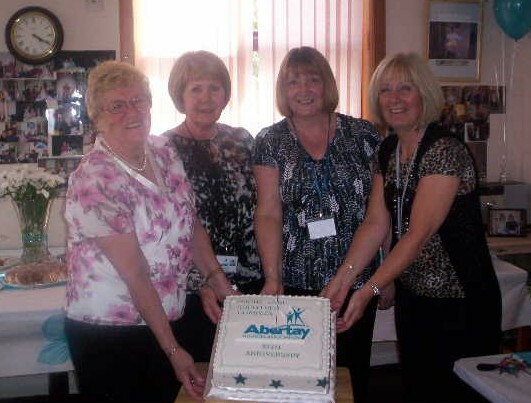 Last month, the Abertay Housing Association sheltered housing in the Paton’s Lane area (Paton’s Lane, Baltic Gardens and McGonagall Square) was 30 years old. As readers of the West End FOCUS will be aware, I have recently raised the issue of playpark enhancements. I have now been advised that a cyclical inspection/maintenance/safety check was carried out at the Roseangle playpark on 2nd July and is about to be carried out at Victoria Park’s playground. I have asked for detail of any work undertaken or enhancements considered as a result of these. Pleased to note that the street signs for McGonagall Square and Abbotsford Street I had asked be replaced some time ago (click on headline to view original story) have now been promised for mid-August. This has taken some time to resolve but, having been given the list of streets where replacement or new signs are being provided, these are just two locations out of many across the City. I would add that I have, following residents’ requests, asked Abertay Housing Association if it can make arangements to clean the “Baltic Gardens” sign within the sheltered housing quad area. This weekend Janet and I (and what seems like an army of Dundee LibDems!) have been delivering FOCUS round Strathmartine for Helen. That said, this afternoon I was round the West End meeting constituents about a number of local issues. Many local people are rightly concerned about the Botanic Gardens situation. 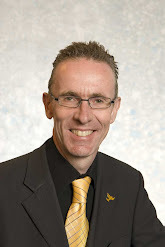 I am continuing dialogue with the University of Dundee and others on this issue. The Courier covered the Network Rail noise issue yesterday and, as I said to the paper, the situation appears to have improved in the past week. 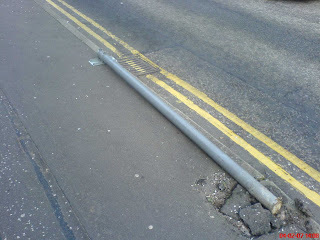 Two further issues today – the “No Waiting” sign pole in Paton’s Lane near Tayfield Place has been hit (presumably by a vehicle) -see below- and nearby the street sign in McGonagall Square has been graffitied. I have reported both of these to the City Council’s Planning & Transportation Department.